He said: "When I read the script I cried, and I'm not really a big crier ... I'm more like a frog-in-the-throat kind of guy, who'll try to hold it in and make sure I don't let it all out." He told GQ Style magazine: "I was unleashed into seven months of auditions. "It was like 'The X Factor' but without the TV show around it. It was intense." 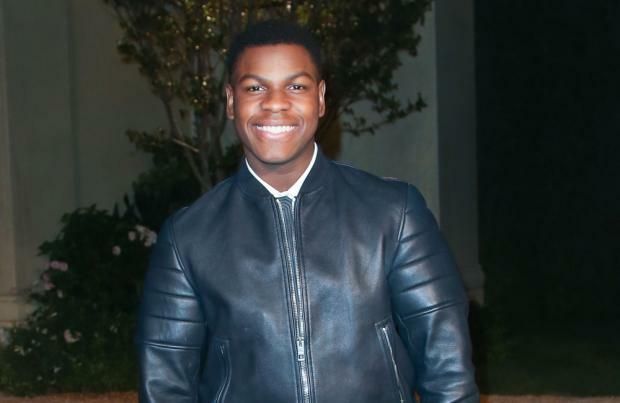 And although Boyega - who previously starred in 2011 film 'Attack The Block' - and his co-stars are sworn to secrecy when it comes to revealing details of the upcoming movie, he's described his character as "quirky and charismatic and funny". He added: "Finn is dope. He is a heightened Hollywood leading man version of myself; his story is so epic."